Built for comfort, function and performance, a wetsuit vest is ideal for all water activities. Neoprene wetsuit vests trap water between the vest and the skin of the user to reduce heat loss from the body, allowing the wearer to maintain core body temperature and stay in cold water comfortably for longer. The core warmth of a neoprene wetsuit vest and freedom for the arms greatly enhance performance and function in the water while rash, sun and wind protection provide the utmost in comfort. 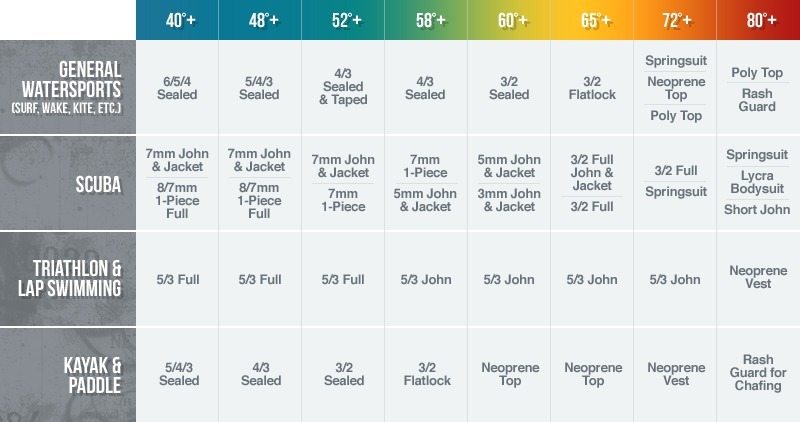 Neosprene vests provide an added lightweight layer of warmth, abrasion resistance, and UV protection. Wetsuit vests work well for all watersports in warm water temperatures. When just a little insulation or sun protection is needed, a wetsuit vest may be the perfect solution! Use a wetsuit vest for everything from water aerobics to surfing!